Manufacturer of a wide range of products which include double bag dust collector machine pr 9030, dust collectors (single bag) dc-21 in, prince single bag dust collector and single bag dust collector (dc-32.in). 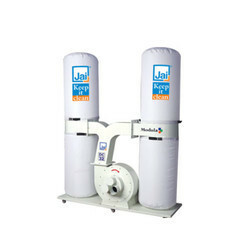 We offer Double Bag Dust Collector Machineto our clients. 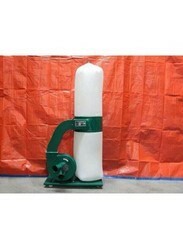 Widely used for low air suction capacity with single bag construction. Statically balanced high speed impellers give vibration free efficient suction. 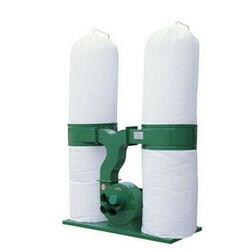 We provide Prince Single Bag Dust Collector to our clients. 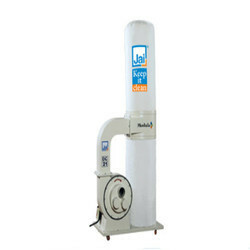 We provide Single Bag Dust Collector (DC-32.in) to our clients.